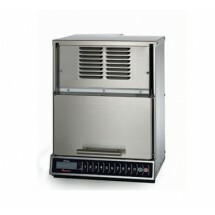 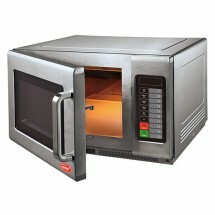 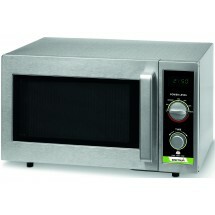 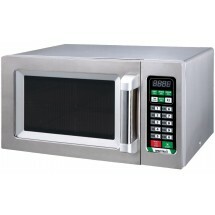 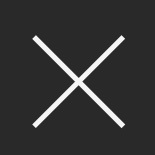 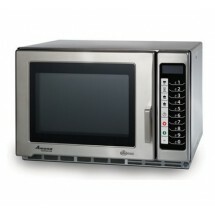 Microwaves are designed to reheat foods or defrost foods quickly, a prime requirement in many commercial kitchens. 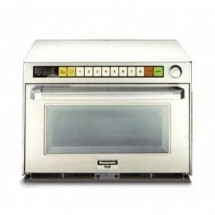 Commercial microwave ovens are available in heavy-duty, light-duty and steam models, each of which can offer different functionalities in your commercial kitchen. 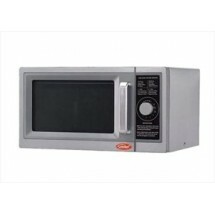 Heavy duty and light duty microwave ovens are ideal for high volume and small volume uses respectively. 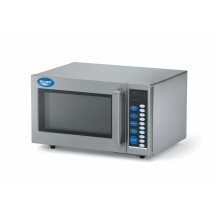 While steam microwaves combine both steam cooking and microwave cooking in one unit that cooks food quickly and thoroughly, retaining the foods natural moisture. 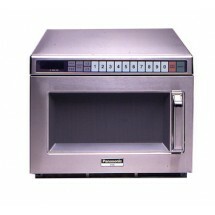 Shop for Amana and Panasonic commercial microwave ovens for restaurants, catering kitchens and other food service operations. 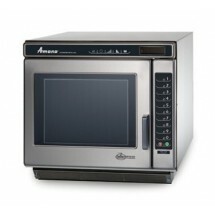 Panasonic NE-2180 2100 Watts Sonic Steamer Microwave Oven Sold As: 1 ea You're pre-approved for a cash advance! 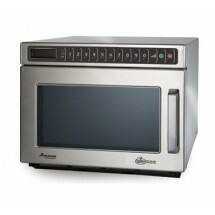 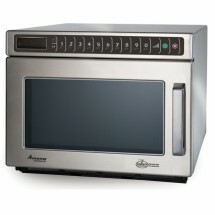 Panasonic NE-3280 Sonic Steamer Microwave Oven Sold As: 1 ea You're pre-approved for a cash advance! 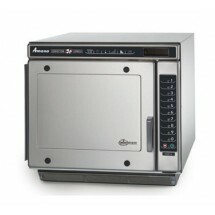 Amana ACE14 Commercial Convection Express Combination Microwave Oven Sold As: 1 ea You're pre-approved for a cash advance!